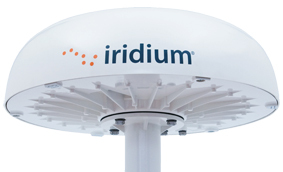 Iridium Pilot is their next generation of maritime broadband voice and data communications and the first of potentially many products ‘powered by’ the OpenPort service which will also cover land and aviation applications. 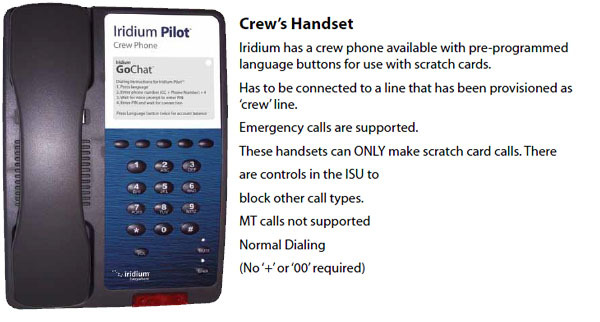 Iridium Pilot offers the best value proposition for any maritime requirement. *Iridium will be making some network enhancements within the Gateway which will be completed later this year, will allowing the PEP option to become operational and to offer further performance improvements. New firmware will need to be installed within the Pilot or OpenPort terminal to make use of the new gateway features. Once available, Iridium recommend this software is also installed on any original OpenPort terminals. 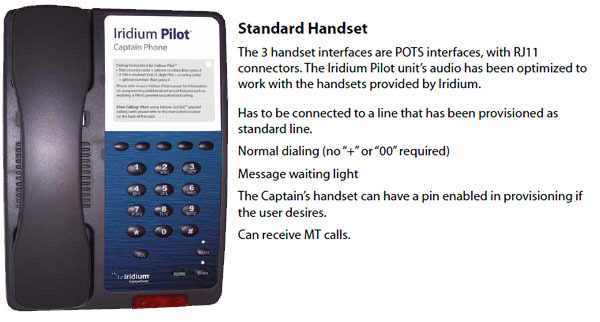 Pricing for Iridium Pilot will remain the same as the orginal OpenPort terminal, and will continue to benefit from a 5 year limited warranty and access to the Iridium Global Service Program, providing options for 63 ports worldwide where onboard servicing is available. 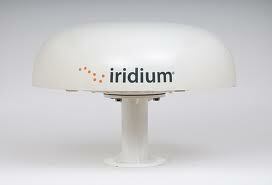 In addition Iridium Pilot is operational now through AST's Point of Presence (POP) offering full control over traffic.